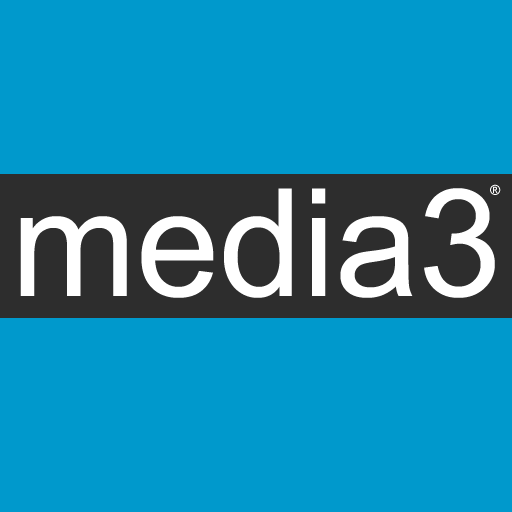 February 12, 2019 (Boston, MA)-- Media3 announced a new premium series of ColdFusion hosting services based on the Microsoft Azure Platform dubbed ColdFusion Mint. ColdFusion Mint utilizes the Azure platform with ColdFusion 2018 coupled with Media3’s extensive suite of managed services, software, tools and experience to get customers up and running in their new environments quickly, securely and efficiently. "By utilizing our proven migration and deployment process, we're able to give you a seemless migration to the best massively scalable public cloud platform" says Steve Rodden, Media3 COO, " Our entire team is excited to expand our Azure cloud platform portfolio." By rapidly adopting the Azure platform, Media3 is keeping with it's commitment to provide the most up to date stable editions of new products, platforms and services as they are released. Media3's network of worldwide resellers and partners will benefit as well with the ability to resell and bundle ColdFusion 2018 based accounts. 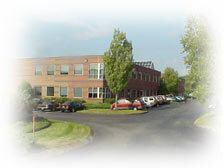 Media3's Web address is https://www.Media3.net.